Gorgeous rebuilt home in 2015 for a total square footage of 2600. Entry boasts 11ft ceilings, hardwood and heated tile floors. Covered deck along with a huge shop in the back for all of your toys. Central Vacuum and A/C Installed as well. Master and 3 other bedrooms on the main floor along with 2 full baths and a massive living room. Sub-dividable per city for an additional two lots. 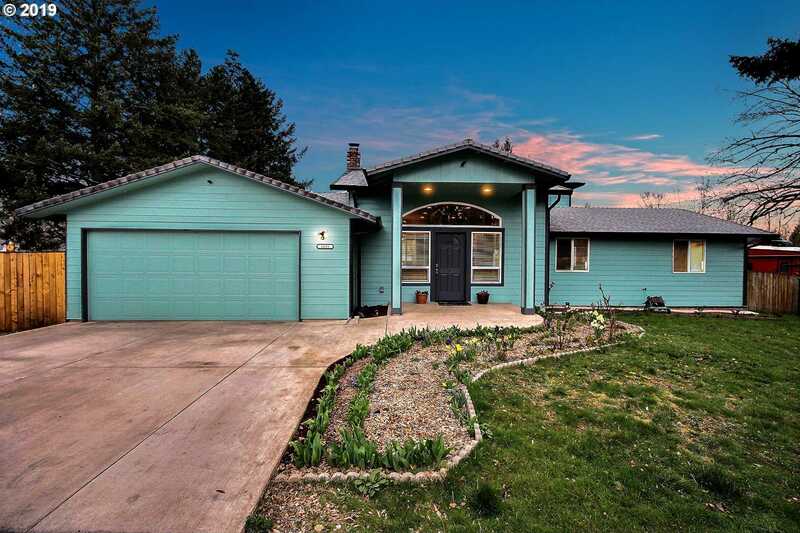 Please, send me more information on this property: MLS# 19690163 – $550,000 – 1685 Ne Cleveland Ave, Gresham, OR 97030.